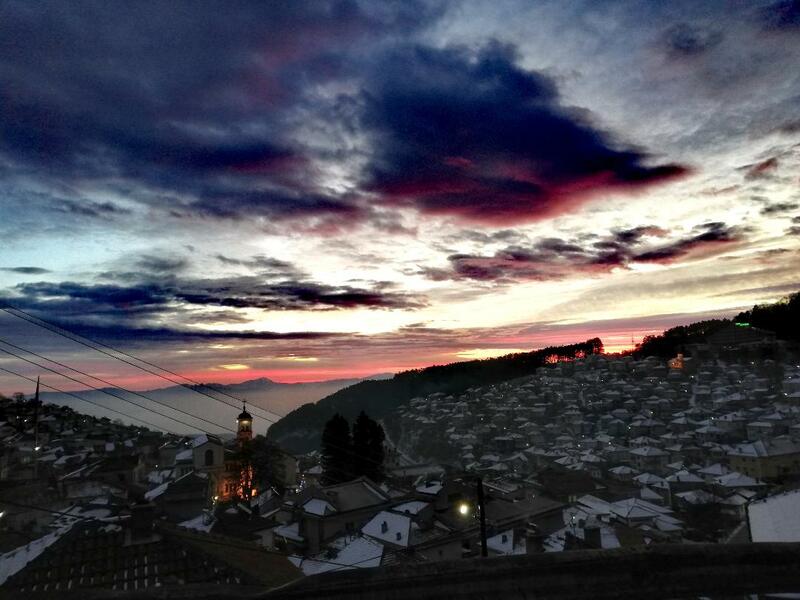 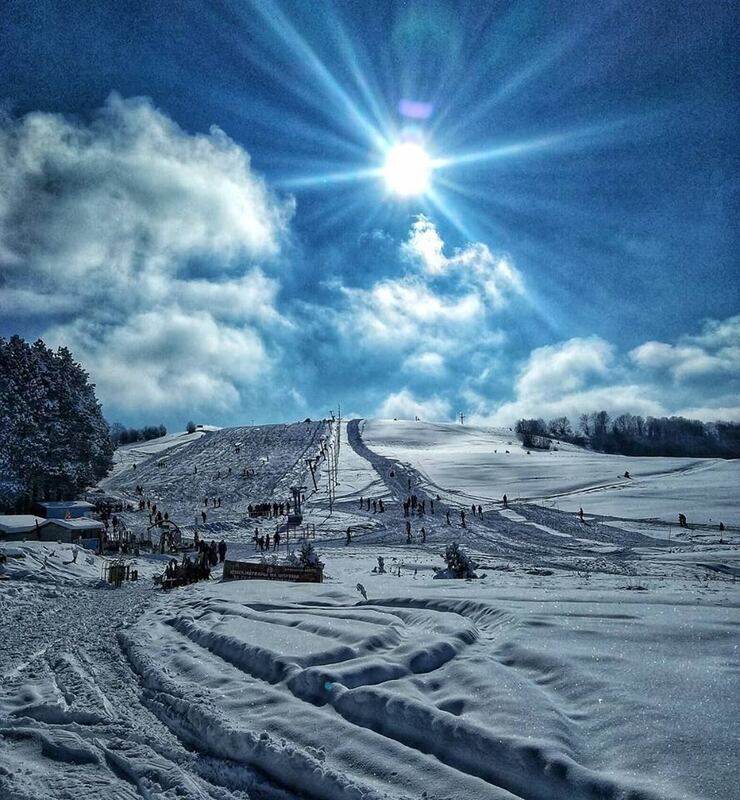 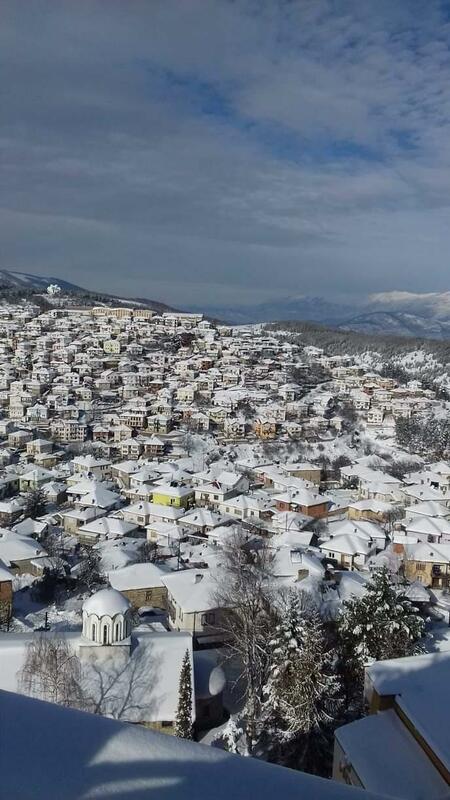 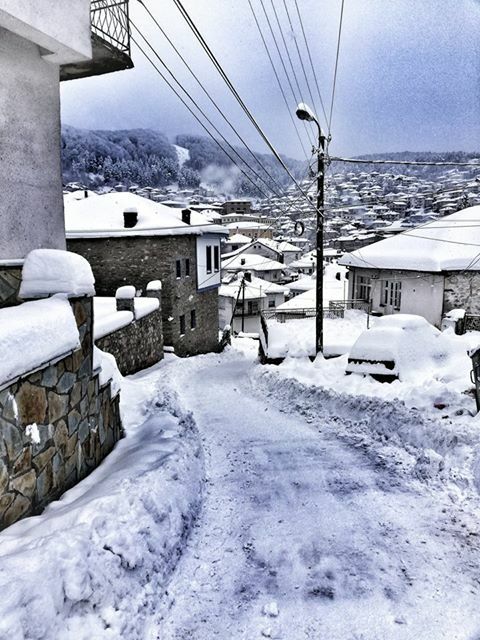 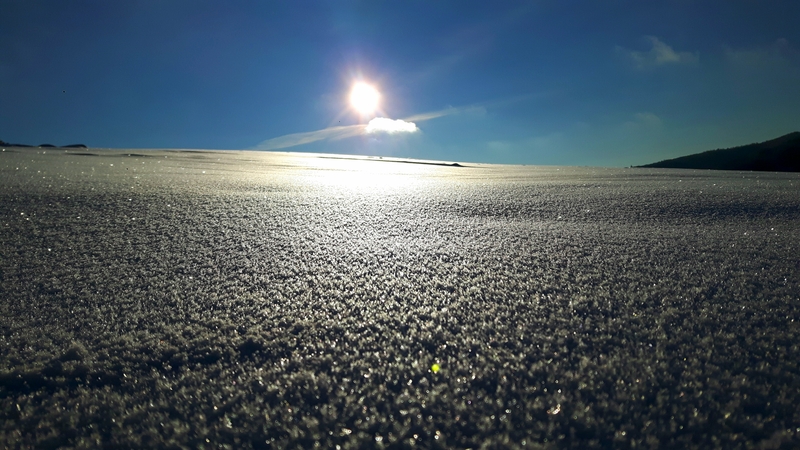 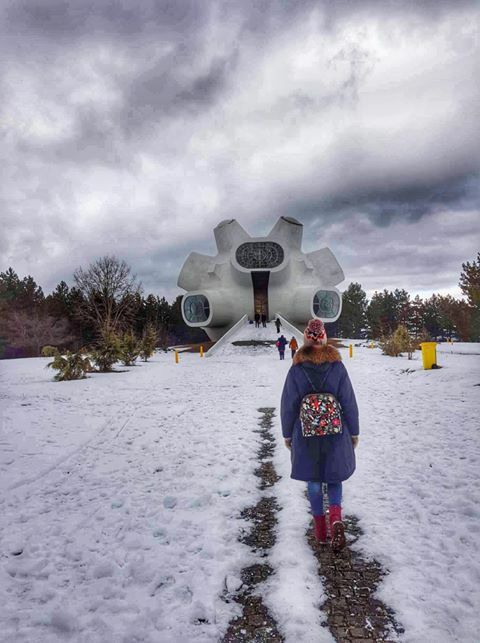 The snow in Krusevo has brought even more winter landscapes caught on phone cameras by our followers. 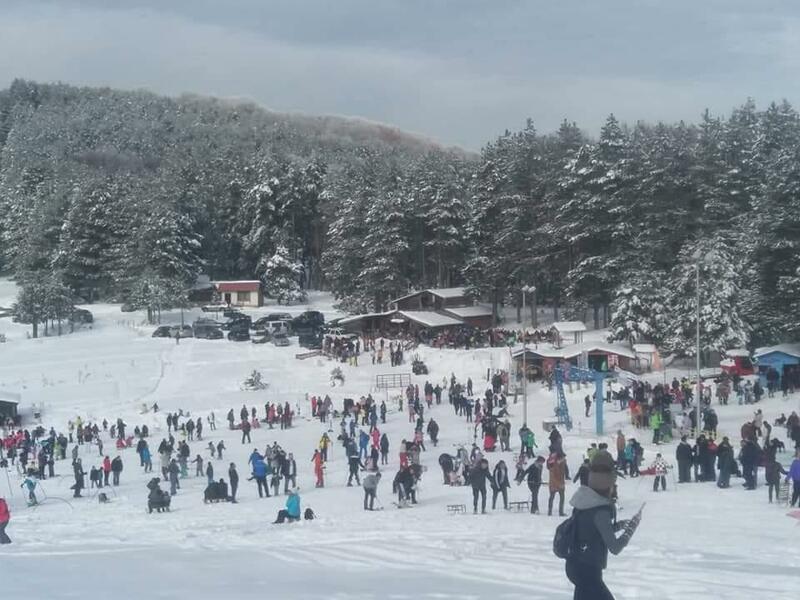 In today's postacard we publish photographs from the ski center, the nature surrounding Krusevo, Krusevo architecture, historical sights, local caffees, the streets of the town, sunrise and hotel resorts. 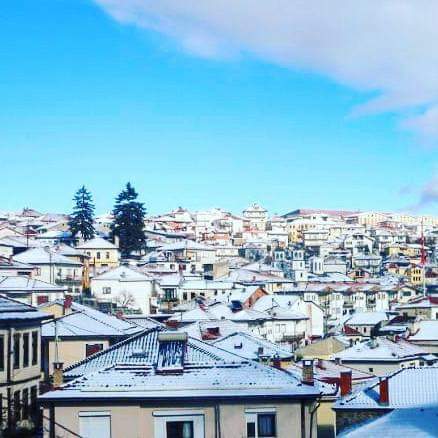 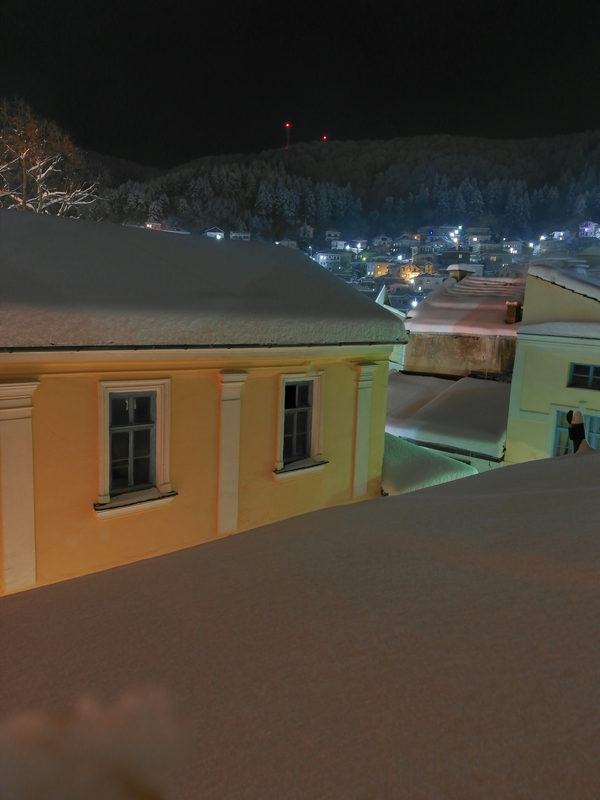 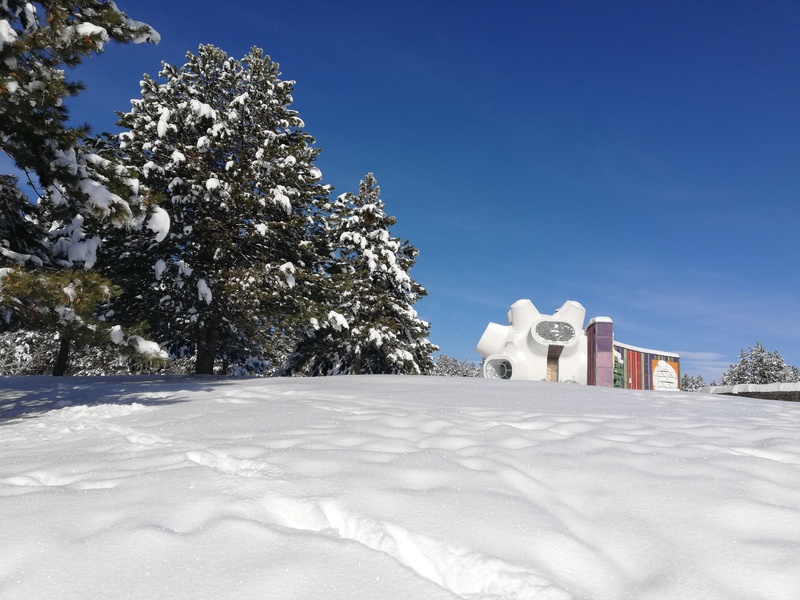 Part of the winter postcard are the following supporters of ours: Biljana Puleska, Dragan Filipov, Iv Jovanova, Cvetanche Stojceska, Petar Begalinoski, Oksana Danailova, Biljana Ristova, Peter Gajdov and Stefanija Petroska.